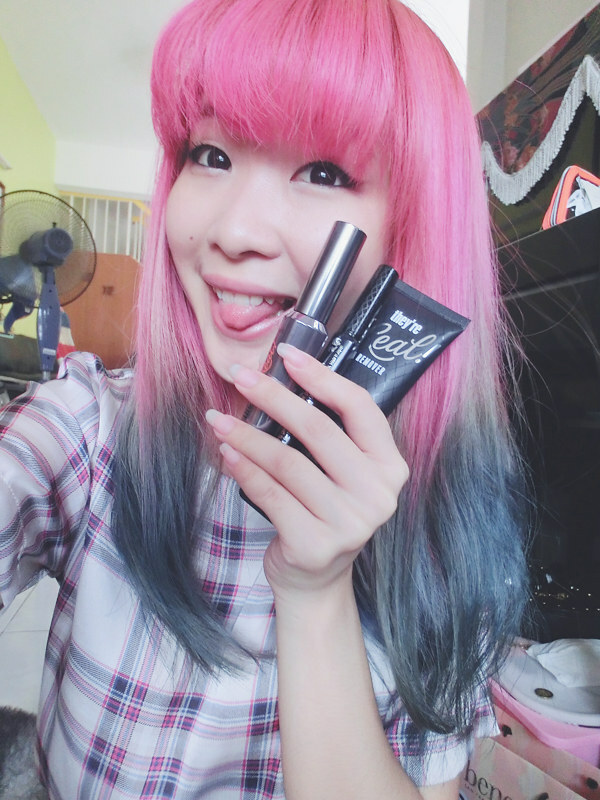 Today, I'm super excited to show you some new babies I've got from Benefit Cosmetic!!! Yup, this post is going to be a cosmetic's review again yay! I'd never been able to put on eyeliner myself..the best I can do is a couple swipes of mascaras and then, consider my eye makeup done. (Sometimes I don't even apply mascara at all) Hence, my daily makeup routine is pretty simple, and really quick! I have mono-eyelids, and I really have no idea how to use the suitable eyeliner techniques on my eyes. I often think that I need help from a professional makeup artist in order to get the perfectly winged eyeliner look. 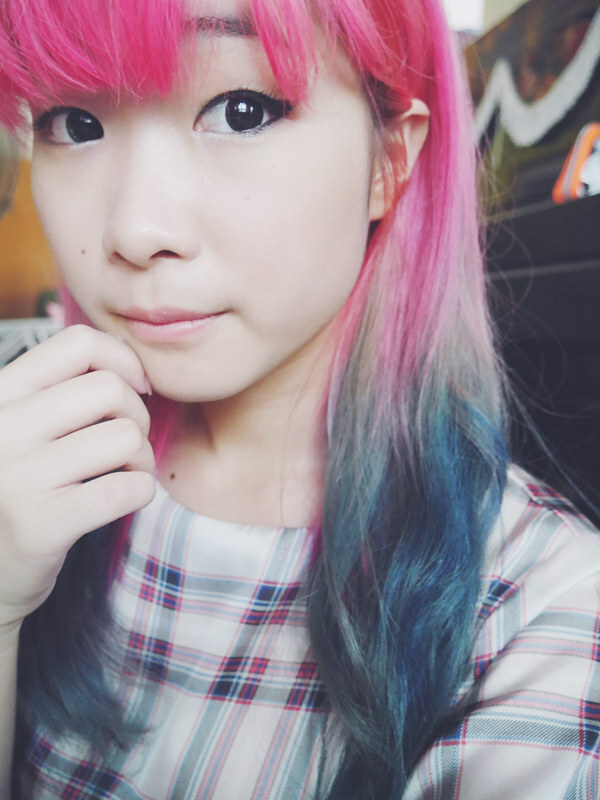 Anyway, I am addicted to watching YouTube videos recently, especially makeup tutorials and outfit inspirations!! I get very inspired from various talented YouTubers as they always have tons of ways to enlighten me in exploring and discovering the true essence of makeup. 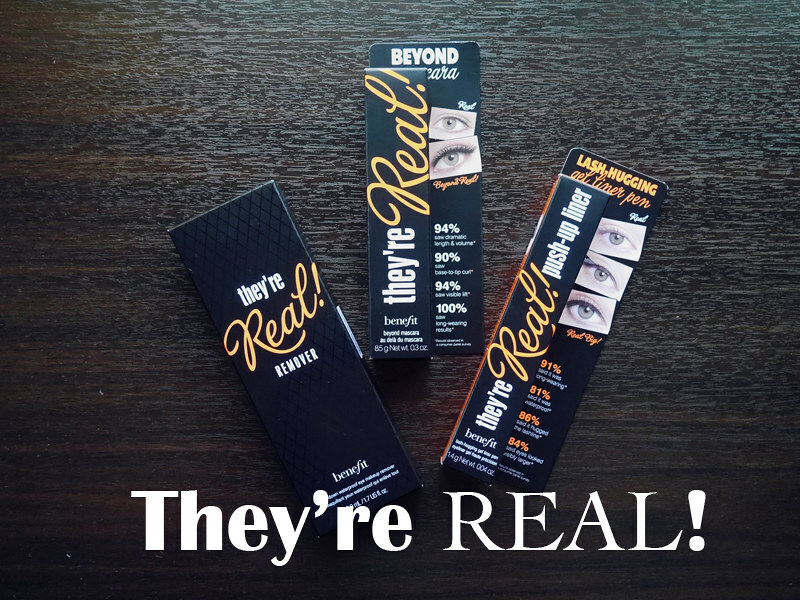 One day, I came across a YouTube video which presents a review of Benefit's They're real! Push-up liner. 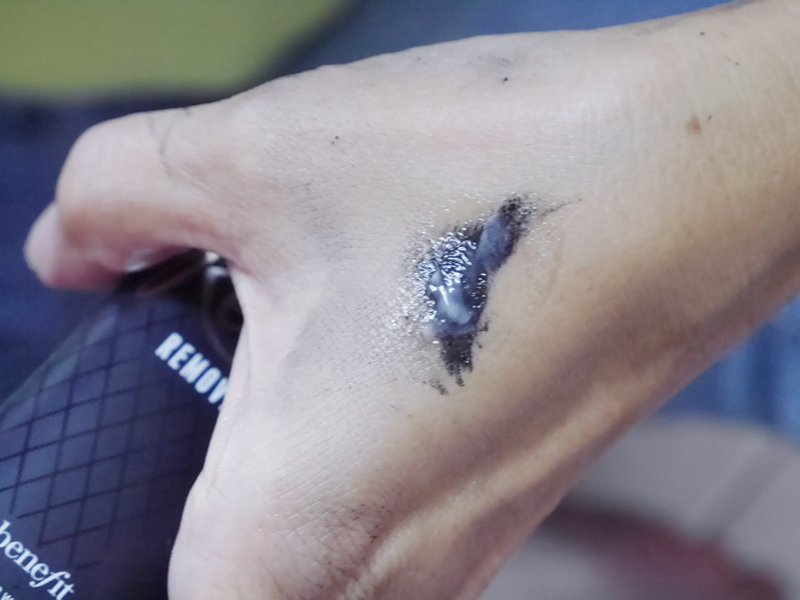 In the video, the gel push-up liner used makes applying eyeliner appear very simple. So I went to Benefit a few day ago and tried it myself. My hand couldn't stop trembling when I held the eyeliner close to my lash. I was so afraid that I might just mess up and make myself look like a zombie. So without further ado, let me show you the star products from Benefit They're Real series now!!! 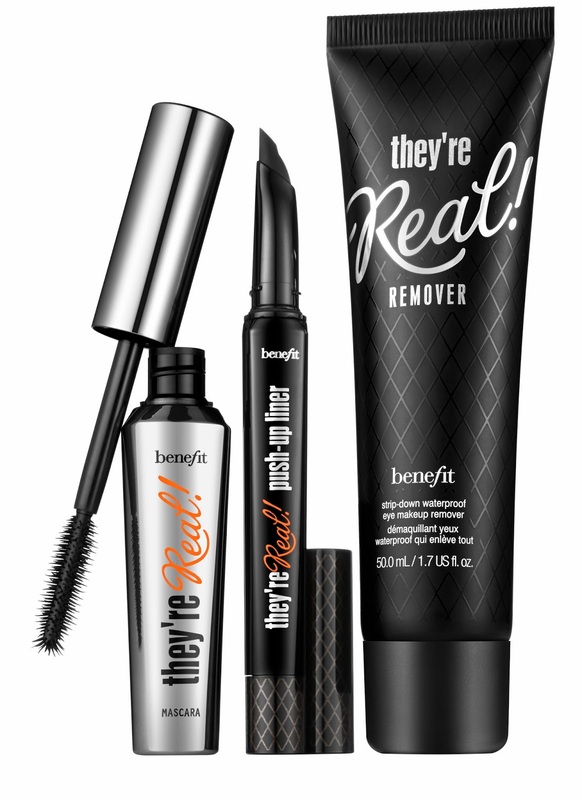 There are 3 products from this series: The push-up liner, the beyond mascara and the waterproof eye makeup remover. 1. The matte, black gel formula is long-lasting and waterproof. 2. Its gel waterproof formula doesn't smudge or dry out easily. 3. The innovative AccuFlex™ tip easily hugs your lash line from corner to corner. The soft AccuFlex™ tip is the only eyeliner that is wide, angled and flat. To begin, twist the cap off the tip (don't pull!). Once the cap is removed, you'll see the orange tip protector, meaning that you are holding a brand new, never before used product. Needless to say, discard the tip protector! 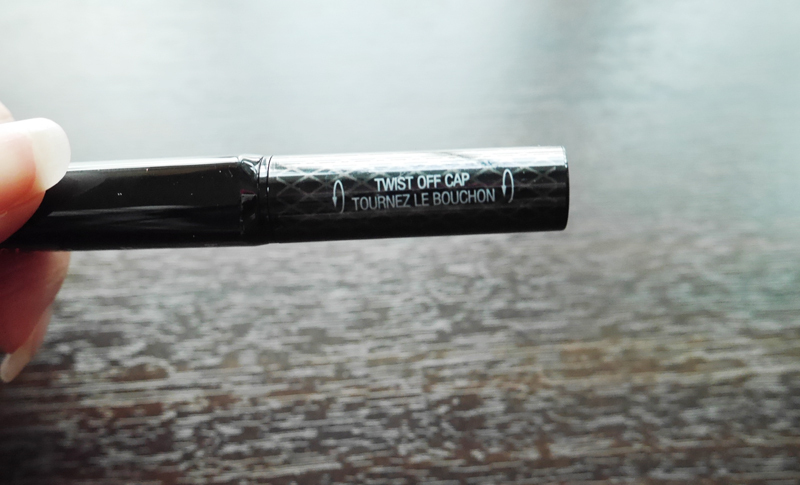 On the first usage, you have to twist the base 8-10 times until the gel is fully delivered to the tip. 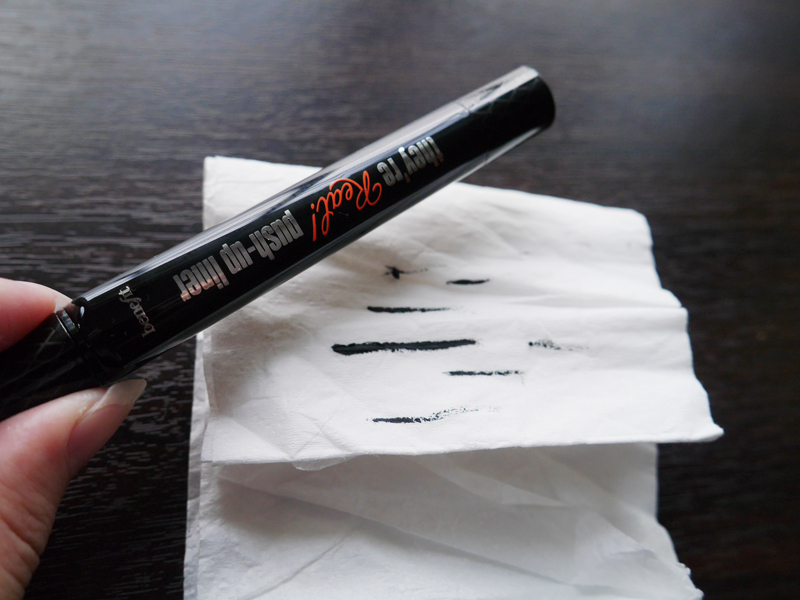 Wipe the excess gel on a tissue, and your new eyeliner is ready to serve! My. First. 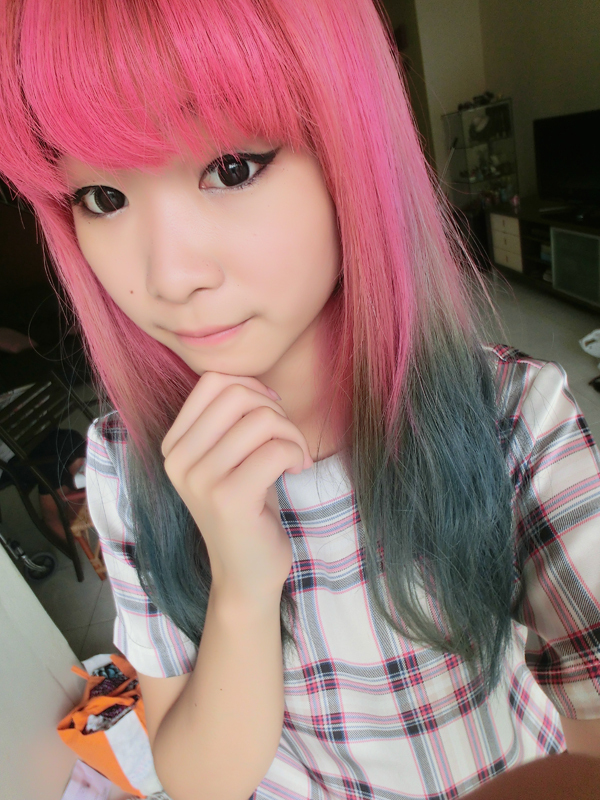 Eyeliner. Ever. How did it fare? 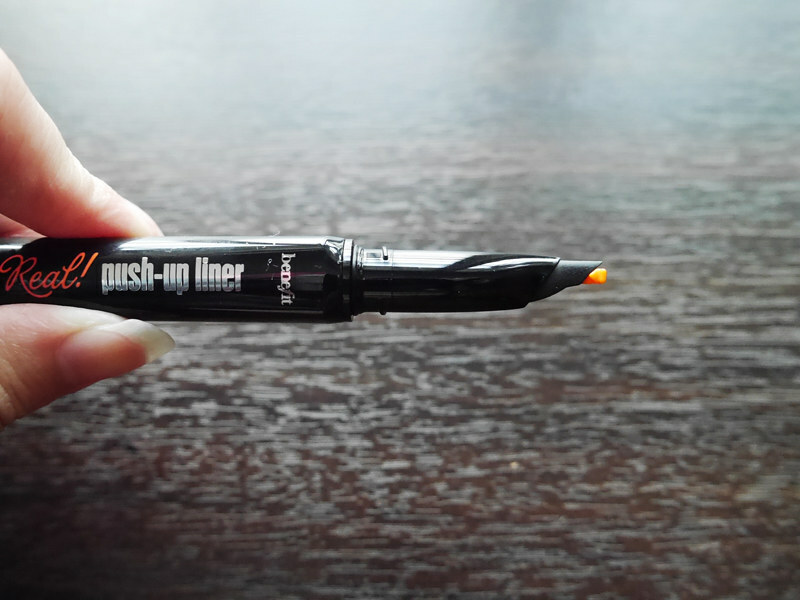 This push-up liner is really a must-get! The flat wide guard at the base of the tip guides you to get closer to the lash line on any eye shape. Besides, the tip material itself is soft, thus allowing it to glide easily across the eyelid. Not forgetting to mention, the company also employed a unique micro-dose technology to ensure that the right amount of formula is dispensed with each twist of the pen. Next, I also tried their waterproof eye makeup remover! 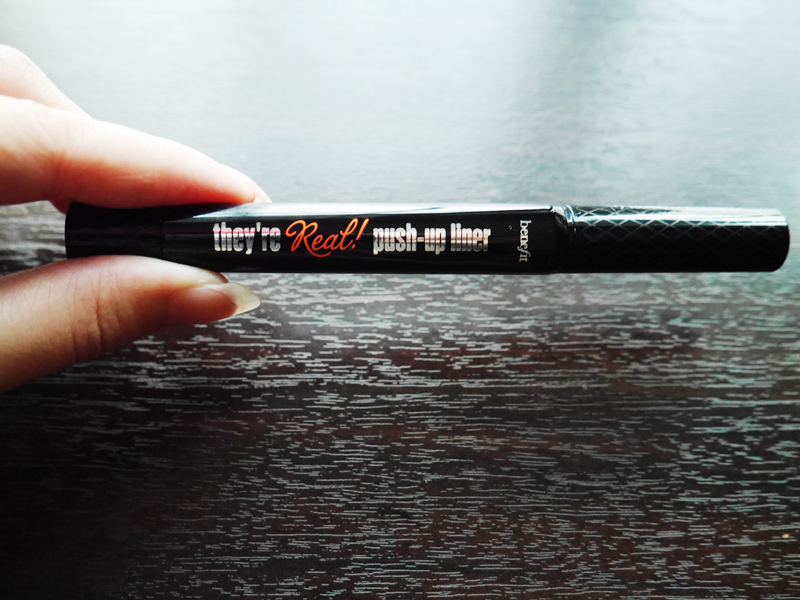 Specially formulated to remove their best-selling they’re real! mascara and they’re real! push-up liner, this creamy gel remover is gentle on your skin, yet powerful! It completely upheaves waterproof eye makeup without tugging the delicate region around your eyes. Hence, it's very suitable for people who either have sensitive eyes or wear contact lenses (like me!). 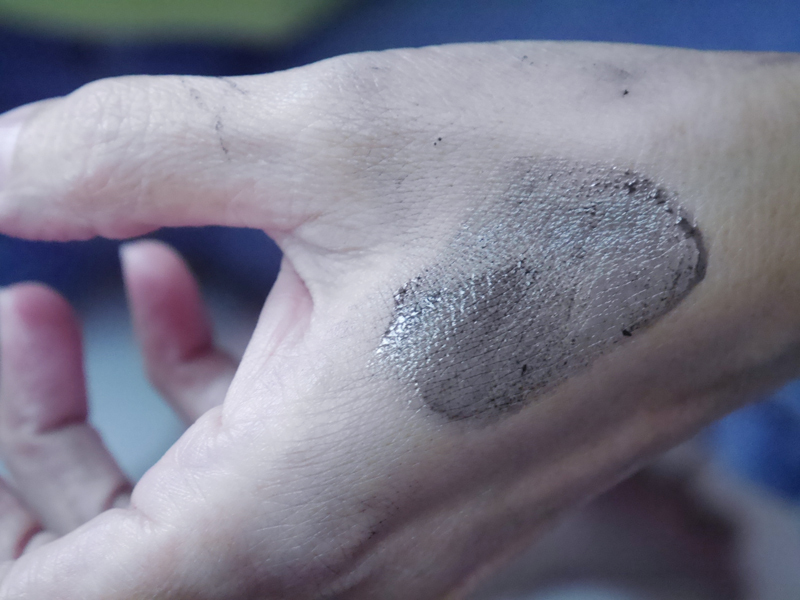 I drew a few lines with the eyeliner on my mum's hand. And then, I used the remover to wipe it off! GET YOURS FROM BENEFIT COSMETIC NOW! Now, whenever people ask me: "Who did your eyeliner?" I can proudly say "I did it myself!" What's up to every body, it's my first visit of this website; this weblog includes remarkable and truly excellent stuff in support of readers.